ashlee nicole spills | blog: New Album | B.o.B Presents: The Adventures of Bobby Ray + Performance. 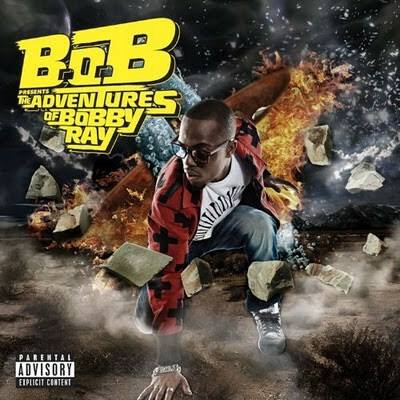 New Album | B.o.B Presents: The Adventures of Bobby Ray + Performance. The wait is over! B.o.B's debut album B.o.B Presents: The Adventures of Bobby Ray drops today! Download B.o.B Presents: The Adventures of Bobby Ray. Check out Bobby Ray's performance at the House of Blues New Orleans the other night.